Volkswagen, Europe’s leading carmaker has clocked a growth of 8% in monthly sales, for January 2016, selling 4018 units in January 2016 as compared to 3734 units sold in the corresponding month of the previous year. Starting this year on a positive note, we are very happy to announce an increase in monthly sales for Volkswagen Passenger Cars for January 2016. 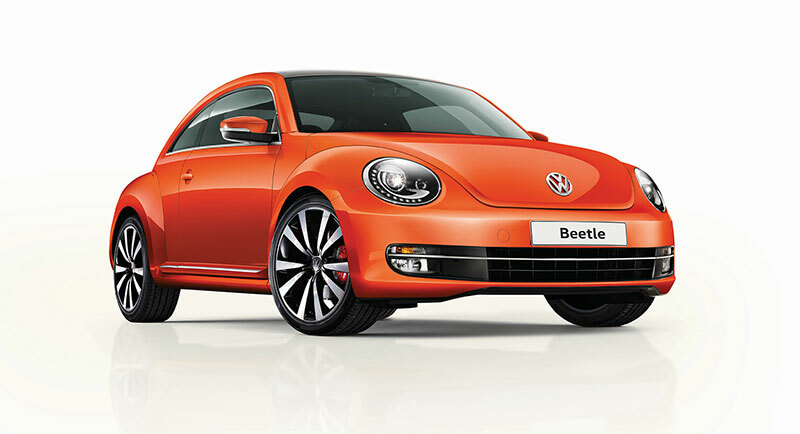 We attribute this success to a consistent overall performance of our highly popular carlines, the Polo, Vento and Jetta, supported by an encouraging response to the recently launched 21st Century Beetle. With a pipeline filled with highly anticipated, performance-driven products, we look forward to a successful year ahead. Volkswagen is a leading carmaker in Europe, sells its broad model range, from the up! to the Phaeton, in more than 150 countries worldwide. Volkswagen currently offers the Polo, Vento, Jetta and Beetle in India.